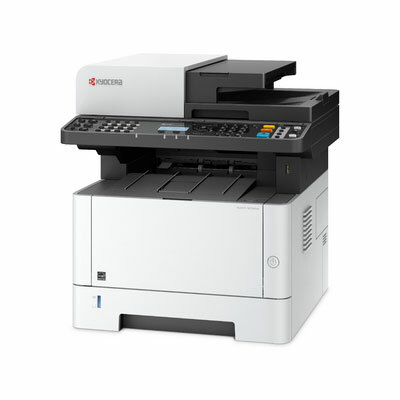 The Kyocera ECOSYS M2540dn is a Multifunction Network Printer offering Print, Copy, Scan & Fax funtionality, a print speed of 40 pages per minute, duplex printing, short first print and first copy times and professional scanning features, including simultaneous scanning of both document sides. The clear structured five-line LCD display offers fast and easy access to all the functionality you need. For enquiries, or to Order, call 1300 780 810, and ask about our Promotional Pricing plus Free Metro Delivery. 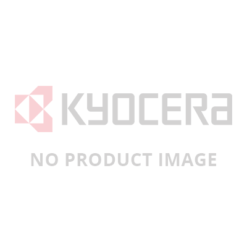 Please refer to the manufacturer’s full printer specification before making any final printer selection to ensure the printer meets your specific printing requirements, and the detailed and full printer specification matches your computer, telecommunication and other hardware operating systems. All product information provided above is intended as a brief general guide only and we accept no responsibility for any editorial errors or omissions.Should you require any assistance, please call our customer service on 1300 780 810 or contact us.